For many of us, the idea of change is almost always as nerve-racking as it is exciting. Embarking into unknown territory -- whether it be emotional or physical -- can be fraught with new challenges, which is why we often choose to put the experience off for as long as we can. However, we also know that the inevitability of big life changes eventually forces us to face them head on; and coming into last night's season 5 premiere, the characters and creative directors of FOX's New Girl finally appeared poised to do just that. After seeing New Girl's loftmates partake in ridiculously complicated drinking games, struggle with basic everyday chores, and unconsciously (but sometimes consciously) avoid taking longterm relationships seriously for nearly 100 episodes, the end of season 4 had those same adult-sized children finally begin to grow up. Winston (Lamorne Morris) landed a respectable job as a police officer, Nick (Jake Johnson) made a bold financial investment by purchasing a piece of the gang's favorite bar, and Schmidt (Max Greenfield) and Cece (Hannah Simone) made a long overdue commitment to each other by getting engaged. Yet, even amidst so much change and character growth, New Girl retained its signature quirky sense of humor in 'Big Mama P', as its characters' lovable idiosyncratic qualities not only remained in tact, but shone through. After all, people can change, but certain parts of one's personality usually don't. And fortunately, New Girl's writers are smart enough to have realized that the time had come to push their characters forward without changing who they truly are. 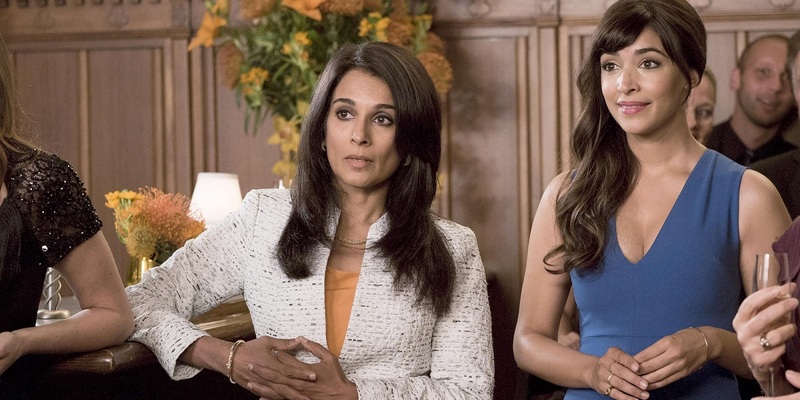 After picking up a random Indian woman at the airport he believes to be Cece's mother, Nick remains as clueless as ever, while Jess' (Zooey Deschanel) clumsiness injures her body but not her positive outlook on Schmidt and Cece's engagement party, despite the fact that Cece's judgmental and very real mother Priyanka (Anna George) hadn't even been informed of the pending nuptials. At the same time, Winston hilariously goes back to his old habit of playing very poorly planned pranks in an effort to prove he's more than just the "Carport Hero," and that he's still fun. The humor that arises from these scenarios is certainly familiar, safe and comfortable for New Girl fans, but maintaining the show's consistent comedic voice will be essential in navigating a season with so much change on the horizon. Not only will season five be tackling more significant, life-changing story arcs for its characters, but it will be doing so without the presence of season 4 main player Coach (Damon Wayans Jr.) -- who moved to NYC to be with his classical musician girlfriend -- and its titular character for a stretch of episodes (due to Zooey Deschanel being on maternity leave). In Jess' place, Megan Fox will subsequently be introduced as another "new girl" whose good looks will undoubtedly alter the group dynamics in the loft. And in perhaps its greatest accomplishment, last night's premiere declared just how important those group dynamics are to the success of the series. 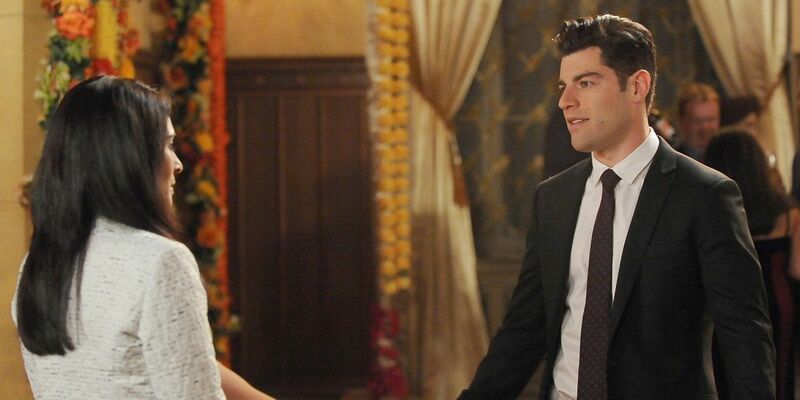 By establishing the season's narrative framework around what Jess calls "The Year of Us," the premiere sets a season 5 end goal of keeping its family together while continuing to develop its characters as individuals in the face of challenges that could break them apart, such as Jess' upcoming absence and Priyanka's adamant disapproval of Schmidt. Admirably, the premiere is able to provide the audience with the assurance that, in spite of these obstacles, there are some things that will not change, namely the characters' true identities and love for each other. With network sitcoms, audiences take comfort in knowing that their favorite characters won't change too much. Just like New Girl's loftmates have developed strong bonds with one another, we've developed strong bonds with them after four seasons together. So, it's nice to know we can still count on them to be them each week. However, at the same time, it's also nice to see our favorite characters grow and mature, especially considering many of us in the same age group can relate, having concurrently grown and matured right along with them. 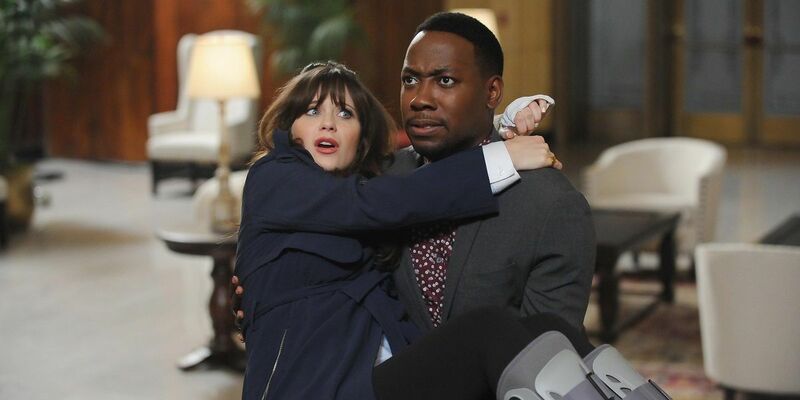 New Girl season 5 continues next Tuesday with 'What About Fred' @8pm on FOX.